Something I was having a conversation about last night. I love recommending these stories. 1) The Last Rung on the Ladder by Stephen King. I don’t usually like reading Stephen King, as I always add when talking about this story, but it is beautiful. 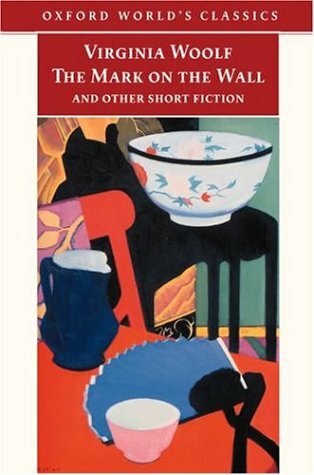 2) The Mark on the Wall by Virginia Woolf. Writing about inaction has never been done better. 3) Consider Her Ways by John Wyndham. OMG do I love a good twist. Also, how surprisingly feminist Wyndham was for his time.